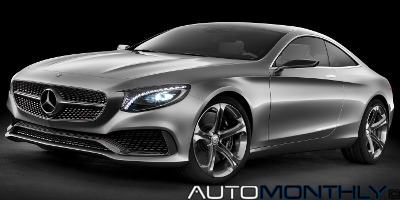 The new S-Class received very positive reviews and Mercedes wants to take advantage of that by presenting the coupe version, creating what Mercedes describes as "an automotive masterpiece", and a "design icon and an expression of modern luxury“ that uses the brand's design philosophy "sensual clarity". With the approach of the Frankfurt Motor Show, more and more news keep coming in. 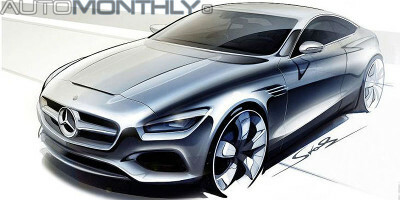 This time it'se Mercedes that decided to first show a few teasers, in the form of design sketches, of the upcoming S-Class Coupé Concept. The successor of the CL will be lighter and as a result will be more fuel efficient. 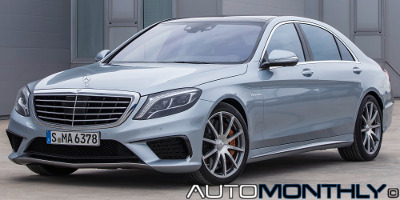 Mercedes and AMG just revealed what they call the "most powerful high-performance saloon in the luxury segment", a car that, according to the German brand, will set new standards in terms of driving dynamics, lightweight construction and efficiency. So what does this new S30 AMG have that makes it so special? 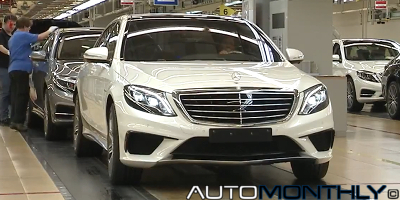 This week, Mercedes started the production of the new S-Class in Sindelfingen, Germany, and to celebrate that they made a promotional video showing part of the manufacturing process involved into the creation of this vehicle, but it seems they "inadvertently" revealed the more powerful version of the S-Class named S63 AMG. With the presentation scheduled for 20:00 CET, a moment ago the first images of the new Mercedes S-Class appeared on the internet. The codenamed W222 Mercedes was supposed to be officially introduced in Hamburg, Germany, at the Airbus A380 delivery center, but we already saw it several times, and we already know the technical specifications. Mercedes seems to be having trouble keeping the new S-Class a secret. 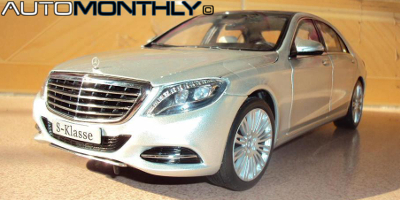 Besides all the spy pictures, recently an official image appeared online on the Austrian website, and than we got to see the car as a die-cast model, and now we have the model completely revealed in a catalog. The only thing missing are the full resolution images. We will have to wait for those. 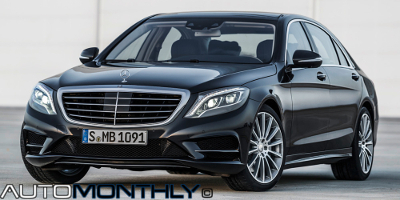 The Mercedes S Class has its premiere scheduled for May 15, but it seems that someone who manages the Austrian website of the German brand forgot this and revealed a picture of this new luxury car. Meanwhile it was removed, but it was too late because here you have it. 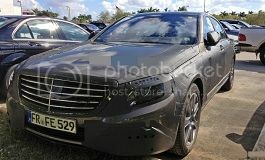 In 2011 Daimler announced that the Maybach brand would cease to exist due to poor sales, with the last car being produced in December 2012, Daimler also said that the new Mercedes S-Class was going to replace the Maybach as the most luxurious car coming from the German brand that will rival Bentley and Rolls Royce, and that is the car you can see below. 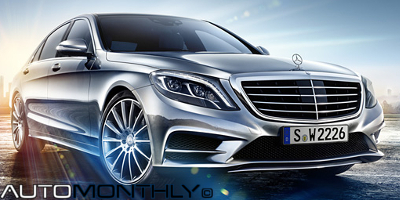 2014 Mercedes S-Class gets his interior reavealed! Everyone knows carmakers like to tease their upcoming cars and this is one of those pretty obvious examples. The car was left in an exterior parking lot and someone let them take pictures of the car inside and outside. They even opened the doors for the photographer. Oh well, now you can see the interior and the all digital tachometer and speedometer.